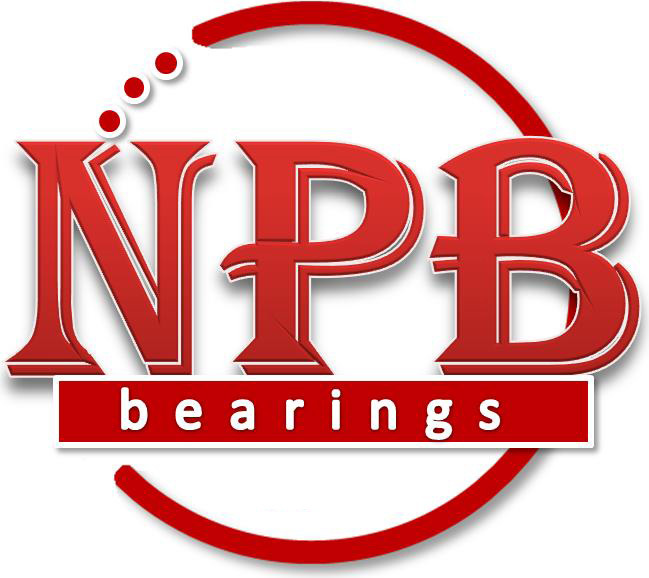 NPB Bearing (China) Co., Ltd. was founded in 2005 in Luoyang , A city in the center of China. 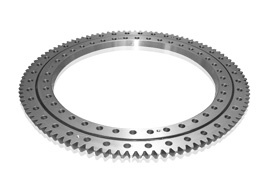 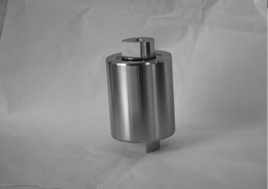 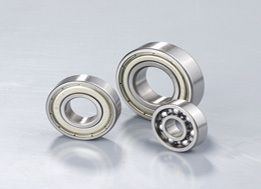 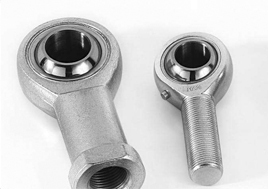 The company predecessor the bearing and the bearing fitting manuature. 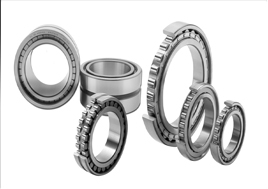 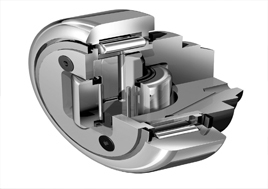 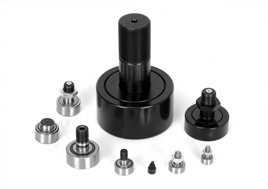 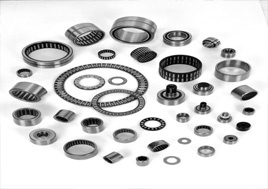 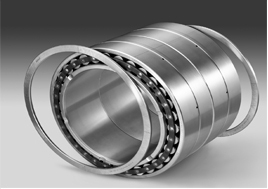 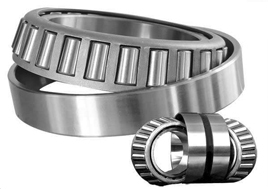 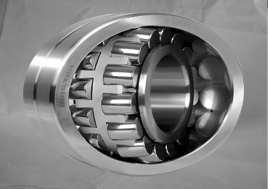 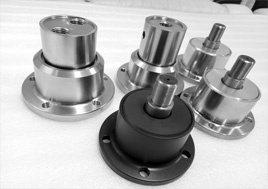 NPB Bearing specializes in exporting all kinds of bearings and transmission parts(Include bushs, Pulley, and Tensioners,NPB has strict quality management system and obtained ISO9001:2008 Certificate assessed The products are mainly exported to Europe, North America, South America, Korea , Japan etc.All the product 100% export the oversea markets. 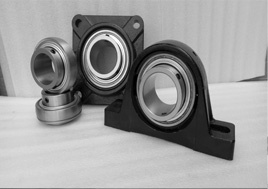 NPB committed the OEM for the World famous bearing customers .NPB are OEM machining the bearing and the turning Parts for NTN, SKF, etc. 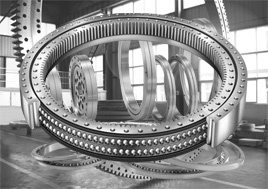 , At the same time , NPB have the good relationship with the famous customers in Germany , Italy and another Europe country .The costomers include Automobile.Constuction Machine.Food Machine .Port Equipment,Robot filed.The client list as following: Kuka (Germany) Total(France) Dinamic Oil (Italy) ADR(Italy) etc. 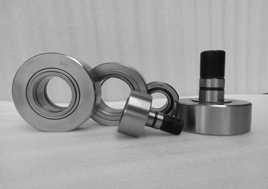 NPB can supply flexible and reliable solutions to the customer and can develop the new engineering solution according to the customer's requestments. 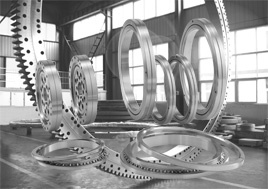 Currently,NPB is striving to complete its quality control system and have established 300 square meters of the quality inspection center which is equipped with advanced inspecting equipment to ensure stable and reliable quality of products. 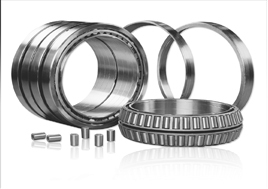 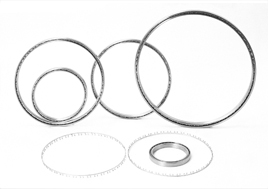 We have the professional bearing engineer teams , We can check the product quality 100%.before make shipment . 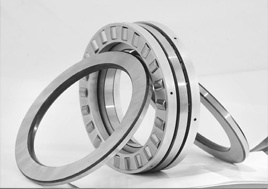 Thanks for the15 years experience in bearings and other products fields. 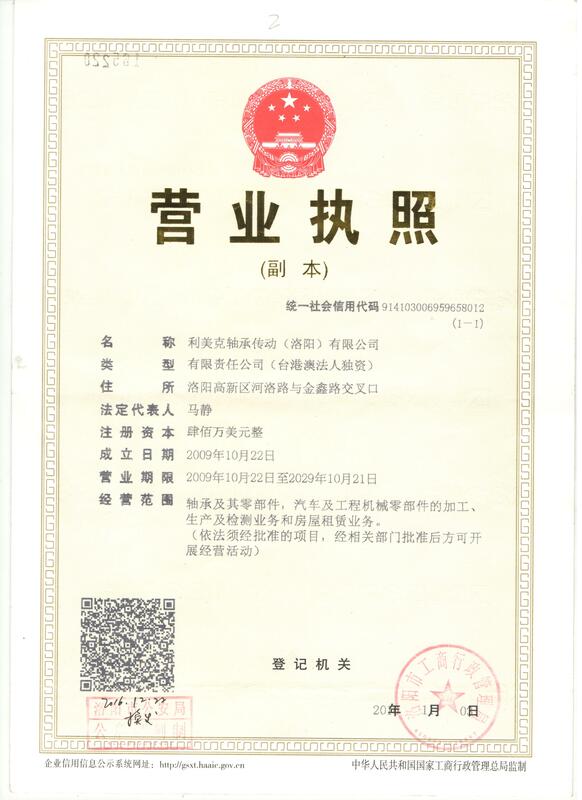 It helps NPB to know markets situation and demand of clients clearly. 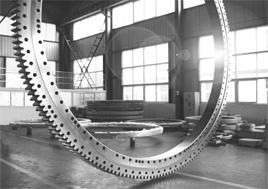 Based on the long term accumulation, NPB is known for professional service, fast response, team spirit, sincere and serious working style in the field. 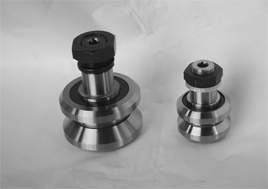 We aim to supply clients steady good quality at competitive price and develop with clients together in long term.